Falling Through The Lens: Holga Out of the Box opens today! Holga Out of the Box opens today! 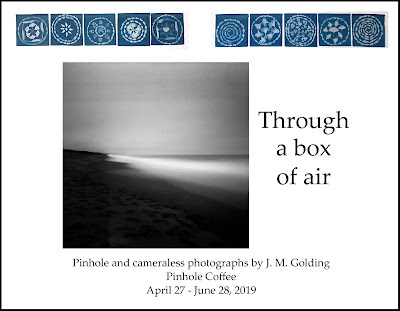 It will runs through March 26, with portions (including my photo, "The forest of the mind") in an online gallery and portions at the TCC Photo Gallery at 207 N. Center St. in Longview, TX. Congratulations!!!! Did you go to the opening reception? Yes Congratulations. You deserve it! !